Converting microfiche to PDF can be a tricky business especially as a PDF is a modern small-scale storage method for documents while microfiche is technically it's grandfather; imagine trying to teach your grandfather how to use a computer and that's the kind of compatibility that we're looking at. 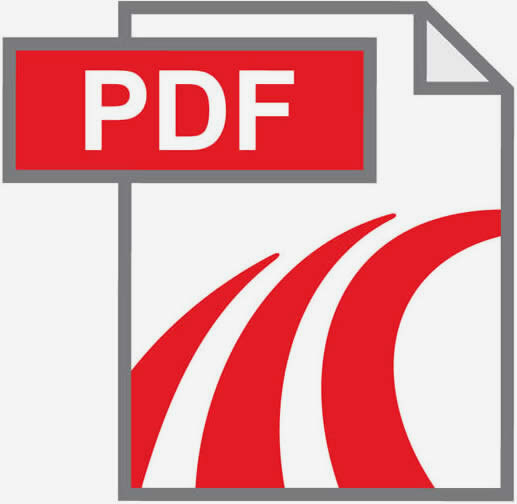 Converting microfiche to PDF by using a commercial scanner with negative scanning add ons sadly will not work as those add-ons are made to fit with negatives whilst microfiche, whether 16mm or 35mm are completely the wrong shape and are too small. Because microfiche have these days become something of a niche item, it's become increasingly hard to find anything that works well with them including readers and viewers, let alone printers. The only really acceptable way to convert a microfiche to PDF is by using a company that can do it for you (like Pearl Scan's microfiche scanning). This is usually a lot quicker and considerably cheaper than trying to solve the problem for yourself. Most of these companies offer this service relatively cheaply from pennies per image. However when converting your microfiche into PDF you should keep in mind that the output is only as good as the content of the fiche itself. Although microfiche are incredibly resilient and are even to this day fantastic ways of storing documents especially with a rumoured 500 year life putting them head and shoulders above any other form of storage media, they are often not put together very well or the initial import of images onto the fiche was poorly done. This can't be helped by the company that convert to PDF but it is said that having digitised versions of the files contained on microfiche does make them clearer in comparison to looking at them using a microfiche viewer.